Hannah already has her hands full trying to dodge her mother's attempts to marry her off while running The Cookie Jar, Lake Eden's most popular bakery. But once Ron LaSalle, the beloved delivery man from the Cozy Cow Dairy, is found murdered behind her bakery with Hannah's famous Chocolate Chip Crunchies scattered around him, her life just can't get any worse. 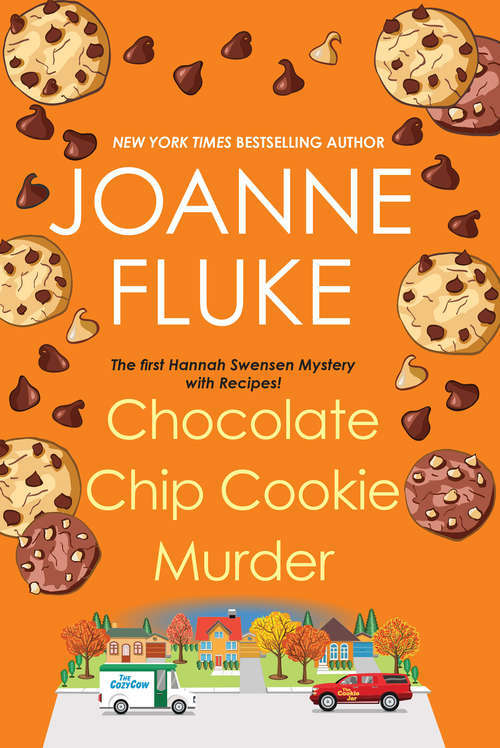 Determined not to let her cookies get a bad reputation, she sets out to track down a killer. But if she doesn't watch her back, Hannah's sweet life may get burned to a crisp.